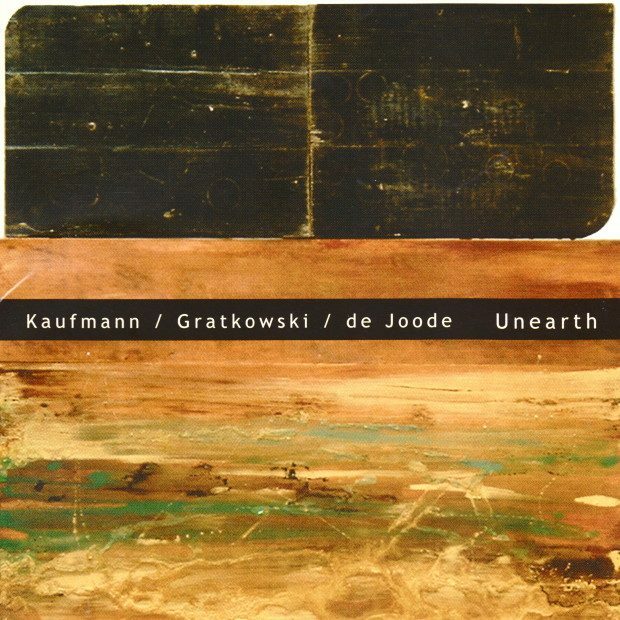 On September 28th, 2004, pianist Achim Kaufmann, reedist Frank Gratkowski, and bassist Wilbert de Joode performed this marvelous session at the LOFT in Koln, Germany. 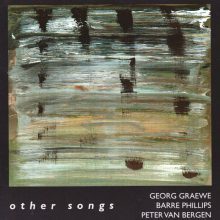 According to journalist Marc Chenard, “Call them spur-of-the-moment pieces if you will, or instant compositions, these essays in spontaneous music are outgrowths of a collective playing experience. 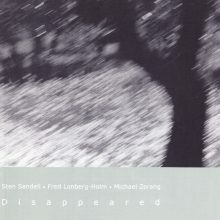 Since its inception almost three years ago, this unit has criss-crossed Europe on more than one occasion, one of its tours yielding enough material for a first recording on the Berlin-based Konnex label, a disc entitled Kwast. 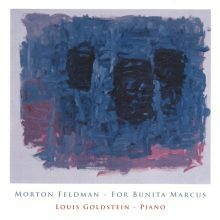 This release features an 8-page booklet with liner notes from Montreal-based journalist Marc Chenard, and very original cover art from Achim Kaufmann’s wife, Gabriele Guenther.